We are dedicated to helping people in times of grief over the loss of a beloved pet, to validate their feelings and to validate a pet's life...They are never "replaceable". griefPets are more than stuffed animals. 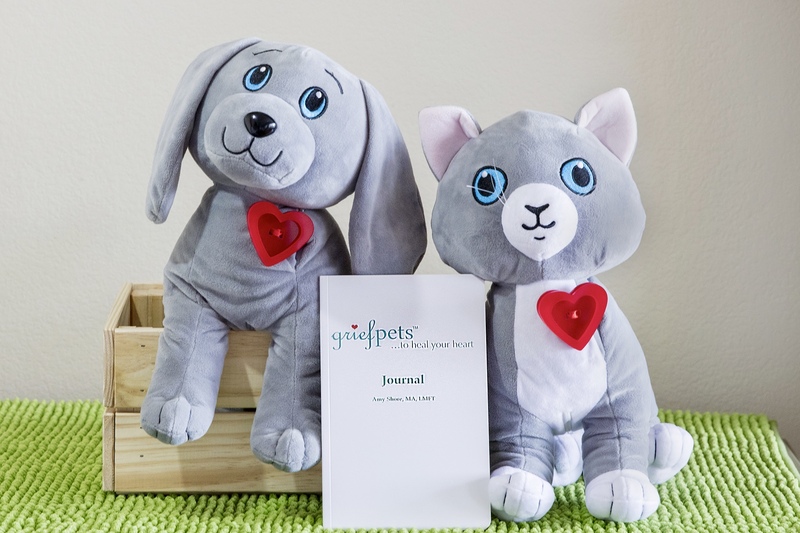 Each animal has been carefully designed to help with the loss of your beloved pet, including places to hold a photo, a grief journal, and a warming comfort packet.